A letter or email from a foreign bank or legal company saying that someone with the same surname as you, possibly a long-lost relative, has died leaving you a fortune. A small fee or tax will be required to secure your inheritance – but of course, it does not exist, and you’ll not see the fee again. You’ll not see anything in your bank account either if you give them the details. A variation on the above, again from abroad, asks if you would help transfer a large amount of money from the foreign country into your account in the UK before transferring it on to its rightful owner, and in return you’ll get a large reward. If you do agree and give them your bank account details, they’ll simply empty it instead of filling it with a fortune. Investment opportunities in land, wine, or shares might be portrayed as a guaranteed, risk-free way to earn a fantastic return on your money – but these ‘deals’ are overpriced or non-existent, and as they are usually run from abroad, you’ll have no help from the Financial Services Authority when your money disappears with nothing to show. Phishing – this is usually done by email but can also be done on the phone. An email that looks like it comes from your bank, with the logo and everything, will ask you to update or confirm your bank details and ID by completing a form giving your account number, PIN or password. No bank ever asks for your PIN or password and you should never give it to anyone – if you do, your account will be empty the next time you check. The telephone variation will ask for the same information, and with the same results. Lottery and prize draw wins are always suspicious if a) if you haven’t entered one and b) are asked for an administration fee before you get your winnings. You will not win anything, just lose your money, plus the fraudsters will know you are a soft touch and sell your name and address onto other fraudsters who will bombard you with similar scams. Premium phone rate prizes are easy – you’ll get a text or phone message telling you to ring an 090 number to claim a prize. But all you’ll get is a recorded message that lasts for several minutes at premium rates and if you’re lucky, at the end of it you’ll be sent some vouchers. Maybe after you’ve sent them an ‘administration’ fee. Pyramid selling and chain letters will help you lose not only your money but your friends too! You’ll be told you can earn lots of commission almost effortlessly simply by asking your friends to join a scheme with you selling something – all you need to do is pay an initial fee for stock or marketing help that you’ll quickly earn back as your income rises with all these new members brought in by your friends’ friends and their friends …. Hopefully your friends will have more sense than to fall for this, and will tell you before it’s too late. 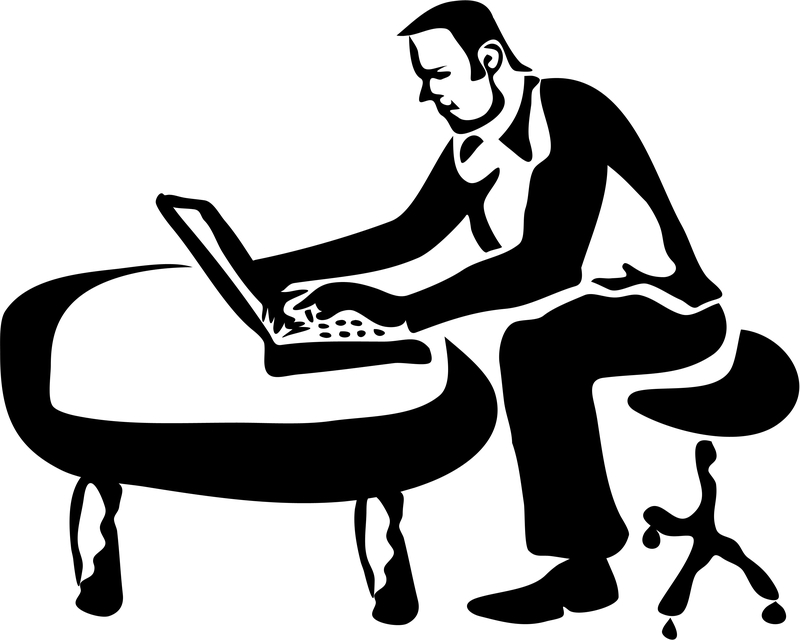 Homeworking – earning a good income from simple tasks. You’ll have to pay an amount up-front for stock or to register but you’ll quickly earn that back – unless the fraudster simply sends you stuff that just doesn’t work and so can reject your finished articles, or just sends you a list of other companies that you can ‘register’ with. Need a loan but have a poor credit history? No problem, your loan is already approved, you just need to send an administration or insurance fee and the money is yours….oh dear, this is very repetitive…. Vitamins and miracle health cures that make your wallet quite poorly, miracle weight loss diets that will make your wallet quite thin but alas, not you, fake charity appeals, the ‘soulmate’ you met on an internet dating site who needs money to come and visit you or for medical treatment, the list goes on and on…. Basically, always be suspicious if a stranger comes to you out of the blue and asks you for money or your bank details, even if they seem to be from an authentic company. Never allow yourself to be rushed into accepting a special offer that you might miss out on, or be flattered into a confidential arrangement. You don’t have to do something for a stranger that somehow you earlier seemed to half-agree to do, and which refusing to do now you think might make you seem rude or stupid or mean. Don’t be too polite for your own good!